WELCOME TO THE BIG GAURA PURNIMA FESTIVAL - YOU ARE ALL INVITED ! We are pleased to invite you all to the Gaura Purnima Festival 2018 ! a transcendental sound vibration that anyone can experience, to get great benefits, both materials and spirituals. Later on '60s and '70s, Bhaktivedanta Swami Prabhupada, 32th link in authentic chain of spiritual masters called "Brahma-Gaudiya", (see here : www.facebook.com/notes/radio-krishna-centrale-english/the-vaishnava-disciplic-succession-of-brahma-madhva-gaudiya-sampradaya/10150110684632756 ), has expanded the same movement throughout the world, as founder of the International Society for Krishna Consciousness (ISKCON). In any ISKCON center you will always be welcome with your friends, relatives, acquaintances and whoever you want to bring with you (free entrance and participation). 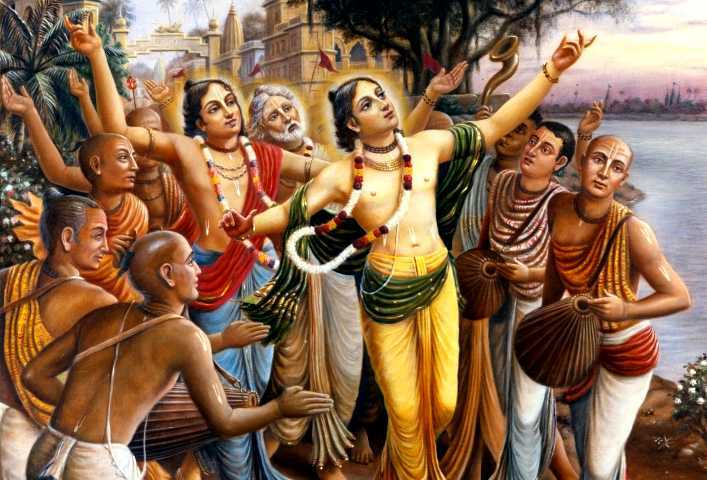 Happy Gaura Purnima festival ! More than 40 books in English language have been added to the free online collection of RKC, counting now 177 books of spiritual literature in 5 languages, wrote by His Divine Grace A. C. Bhaktivedanta Swami Prabhupada, founder and spiritual master of the Hare Krishna movement. We are pleased to see that so far, they were already downloaded more than 342,000 times, not to mentioning other thousands of views on platforms like "Google Docs View," "Scribd" etc. .
more than 2,000,000 of readings on RKC Forum (mostly in Italian language) ! 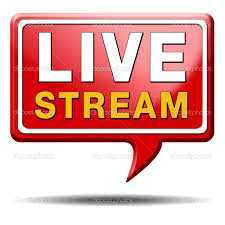 RKC Terni is brodcasting via F.M. at 89,500 MHz on the local town from 80s, and it is sending its streams, 24/7 without interruption, from far 1996, at the very beginning of internet era, while domain radiokrishna.com was recorded in May 1997. We are pleased to celebrate with you all these years of service ! Thank you so much for your support and enjoy with RKC ! The International Association for Krishna consciousness (I.S.K.CON.) in Terni (central Italy) is completing works for the opening of a new temple in town, and the premises that will host new RKC studios. Thank you so much for your kind contribution ! KHQN � RADIO KRISHNA FROM SPANISH FORK � UTAH (U.S.) ONLINE ! Many wonderful, professional, devotional talks, interviews, dramas, memories, radio-shows etc., new and vintage series from historical archive of Hare Krishna movement, are now broadcasted by Radio Krishna KHQN from Spanish Fork, Utah, U.S. ( http://www.utahkrishnas.org/ ). Please continue to visit our website and get all benefits freely, thanks very much to all of you ! Wish you an happy festival and have fun with Radio Krishna Centrale, Hare Krishna !